The recent attack on a mosque in Mwanza, northern Tanzania, has highlighted the area as one under growing pressure from political Islam. 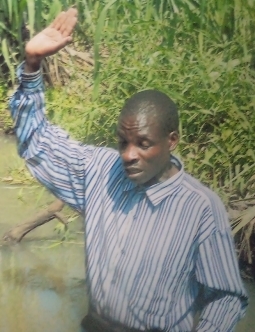 Mathayo Kachila was killed in Feb. 2013. Jane Roza Kachila (centre) with four of her children. Since Mathayo Kachila’s death, his widow, Jane Roza, says she has felt completely overwhelmed by the financial pressures of trying to raise their 11 children alone. “As the children grow, the economic burden I carry increases,” she said. 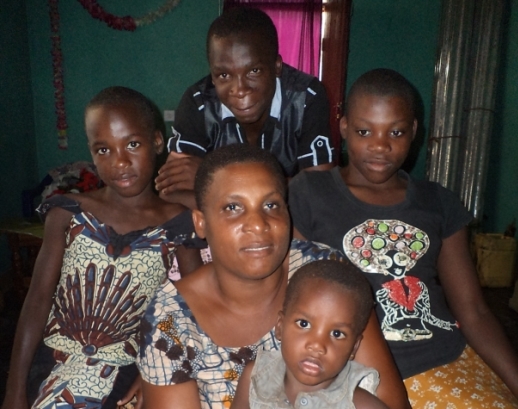 “Venant  is a second year theology student, while Anna , Felister  and Samuel  are all seeking employment. The rest of the children, Elia , Annette , Benedict , Adellina , Edina , Joshua  and Arriet , will all need school fees and upkeep for many years to come. She said that it has also been hard for the family to see the chief suspect in her husband’s murder walking around free. Before he died, her husband identified a neighbour as his killer. Other witnesses said the same, but the man was arrested only to be set free shortly after. The man has since moved back home and the family see him often. Over 90% of the population of Tanzania’s island of Zanzibar is Muslim, with a small Christian and indigenous minority. World Watch Monitor’s correspondent also interviewed the Zanzibar Police Commander, Hamdani Makame, about the complaints by some Christians that they cannot work as animal slaughterers. Makame said: “Our national policies are silent on who deserves to be a slaughterer. But we have experienced seeing Muslims as our animal slaughterers, mainly because they have been directed by their holy book to eat meat slaughtered by Muslims, while for Christians there is no such condition stating that meat must be slaughtered by a Christian. What this means is that Christians can eat meat slaughtered by anyone.